Iran has installed new missile defense systems at military bases across the country after their successful tests, local media reported Tuesday. MOSCOW (Sputnik) — The IRNA news agency said citing Brig. Gen. Farzad Esmaili, the commander of the Iranian Air Defense Force, that the installation of new systems had contributed to better monitoring and protection of Iranian airspace. The official said the systems had fulfilled the country's need to protect its airspace. In March, Iran successfully test-fired the S-300 surface-to-air missile systems supplied by Russia. 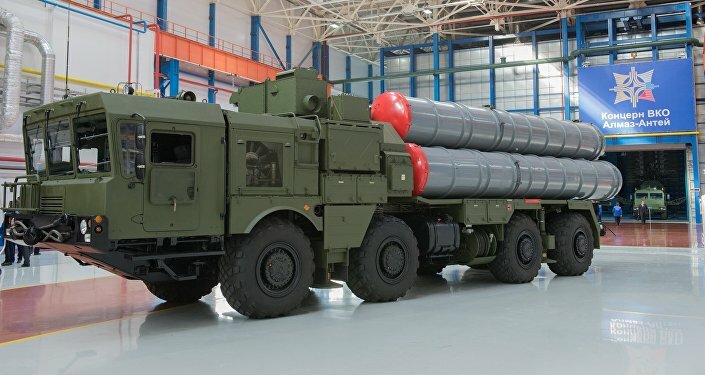 The export modification of the S-300 system is able to shoot down ballistic missiles of short and medium range. The range of the system is 200 kilometers; it can simultaneously launch 12 missiles on 6 targets with a time interval of 3-5 seconds.